Well it’s not Halloween, but we felt the need to treat our readers with a few tasty photos from around the world. Just don’t trick us to badly when you finish viewing them. Even the charcoal on this boy doesn’t dim his joy. 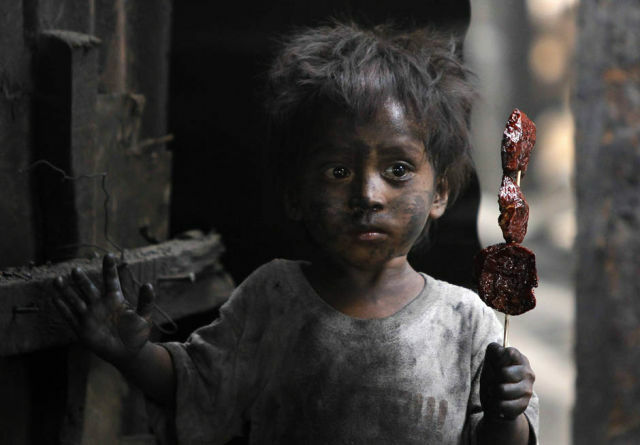 He is bringing his father a snack at this charcoal factory in the slums of Manila. It is said that at least 4.1 million families have gone hungry at least once in the past three months. This is the living goddess Kumari and she doesn’t leave her temple often. She is seen maybe 12 times a year at events such as this one. 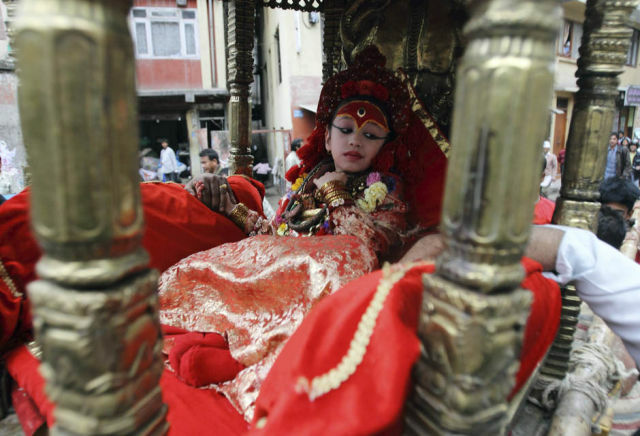 She is carried in her chariot to observe Seto Machindranath in Kathmandu. I bet the little girl I.E. the living goddess gets very bored in her temple. 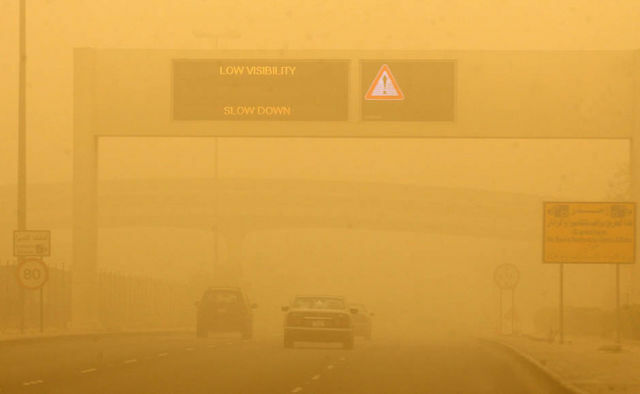 Low visibility in Kuwait makes it near impossible to drive or even walk. The sandstorm shut down both schools and offices as well. 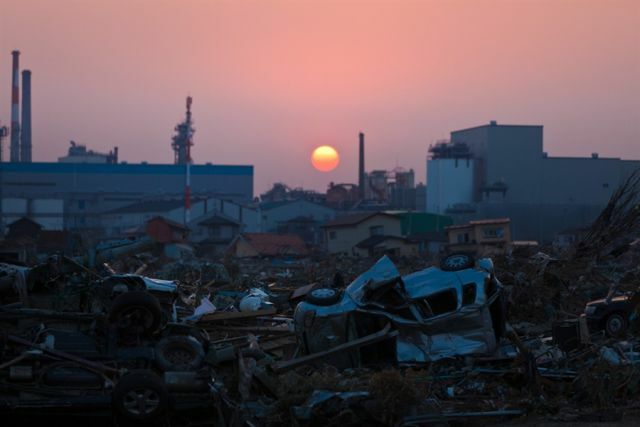 This shot of Ishinomaki in Miyagi looks like the beginning of a bad post-apocalyptic movie. It is scary and sad to see the damage that the earthquake and tsunami have done to this land. 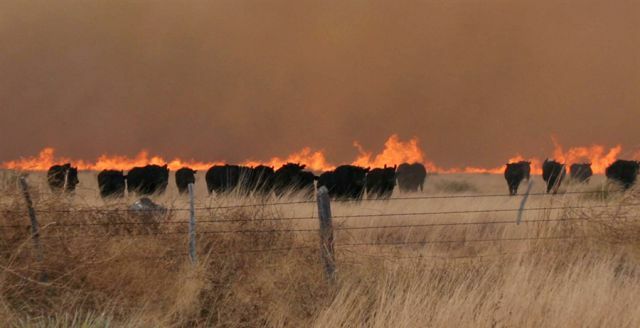 A wildfire causes this herd of cattle to run like the blazes in Marfa, Texas. Yup that’s what we said to, this is the first manned space capsule from Russia called the Soviet Vostok -1. 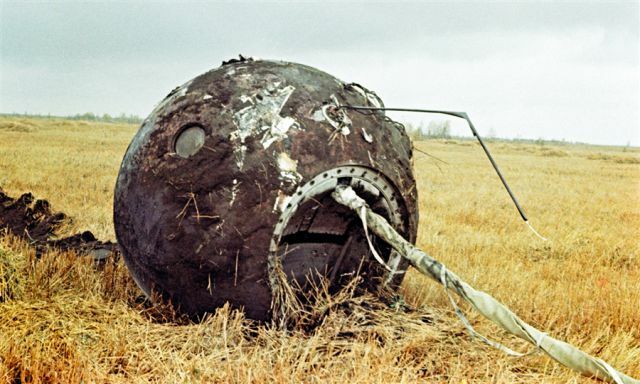 It landed 700km south east of Moscow after making to space. Yuri Gagarin, the first human to travel to space had to make a parachute jump at 7,000 meters to land. This punk walks along towards the water festival in Bogyoke Aung San Market Yangon, Myanmar. 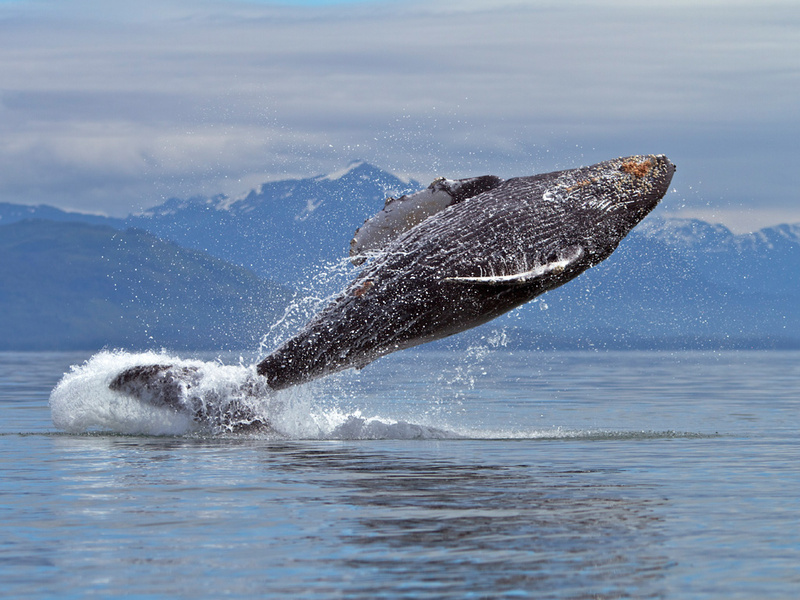 This whale hurls himself up and out of the water in Frederick Sound, Alaska. Even scientists do not know why these monster mammals do this. 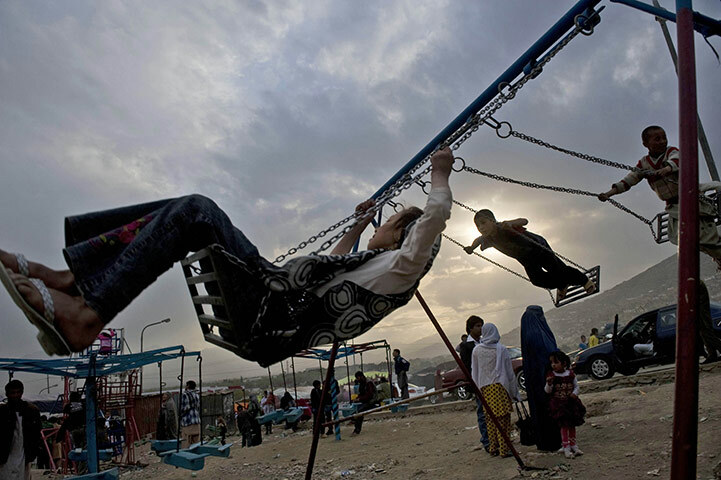 These kids enjoy some free time at a park in Afghanistan.